Flybe has blamed a shortage of pilots as one of the reasons after it cancelled dozens of flights today. The UK regional airline said a "combination of factors" caused the disruption today. "Whilst 95% of Flybe flights are operating as per normal, we do recognise the impact of today's cancellations," the airline said. 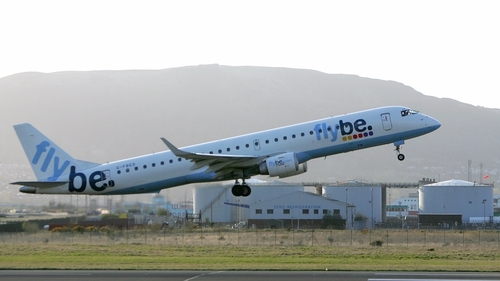 Connect Airways, which consists of Virgin Atlantic, Stobart Group and Cyrus Capital, paid £2.8m for Flybe's assets and operations.